Goldenstar Dancesport supports going green and has been relying on the DanceComp Mobile App to provide a Paperless program. The app provides you with a fully searchable Heatlist. Find out what time you’re supposed to dance, who will compete with you on the floor, who’s dancing in a particular heat and even the schedule for an entire studio. The entire week schedule. 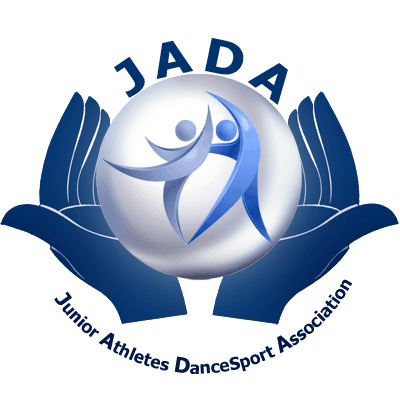 Find out each session start time to plan your day better, when the awards are taking place and access the session heatlists directly. All the latest placements and scoresheets, almost live! Ideal to know how many First Places you got! Searchable and convenient access to scoresheets. Don’t miss out on the incredible products and services offered by the Vendors attending the Holiday Dance Classic. You can see who is here and get in touch with them. 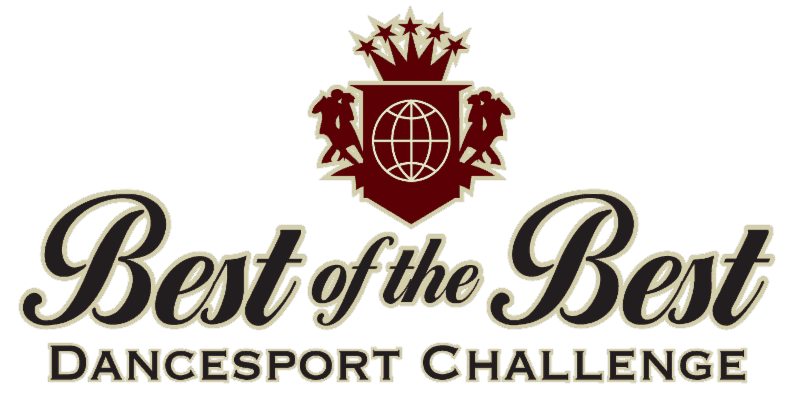 Discover the people who make this event happen, our officials, and learn more about our incredible Adjudicators from all around the World. 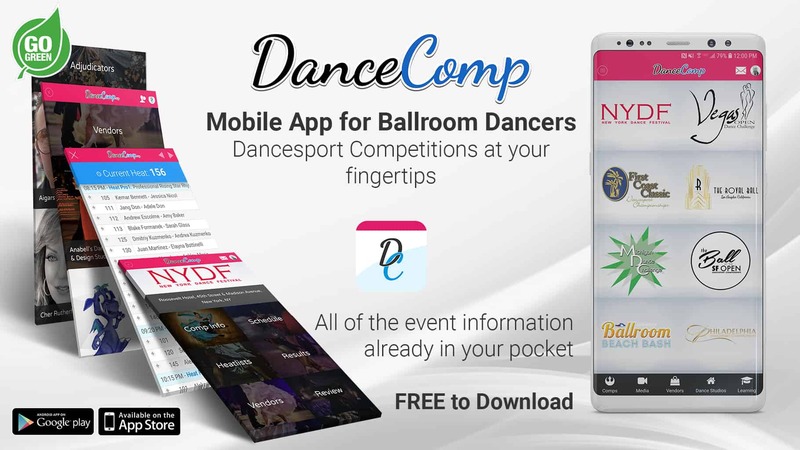 If you don’t already have it on your phones and tablets, the DanceComp Mobile App is FREE to download on your device’s official store.